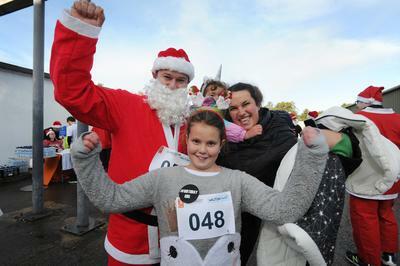 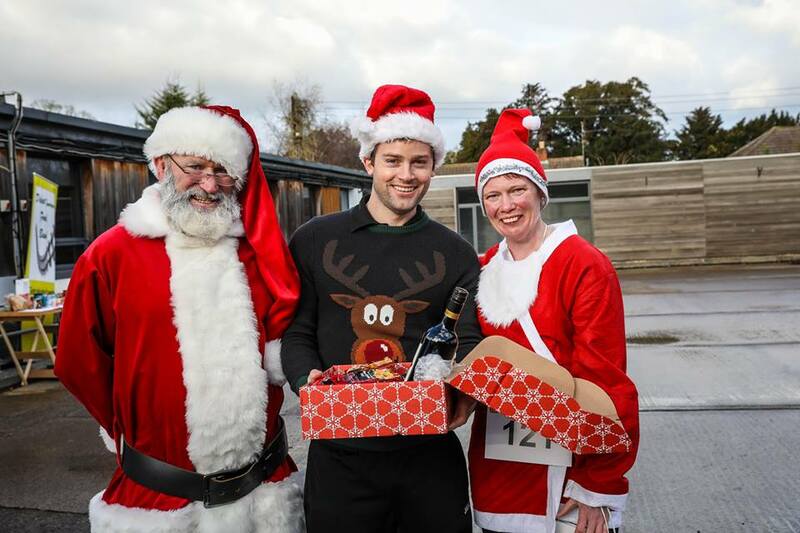 Soll Leisure (The Park Club) and Milton Park joined forces this December and partnered up to host a 5K Charity Santa Run, seeing a sea of Santa's take over Milton Park for an hour in this fun race around the park involving as many firms on-site and the local community as possible making for a memorable afternoon spreading some early festive cheer. The run supported funding for two local nominated charities: us at Play2Give - helping support our 10th anniversary appeal - and MS Therapy Oxfordshire. 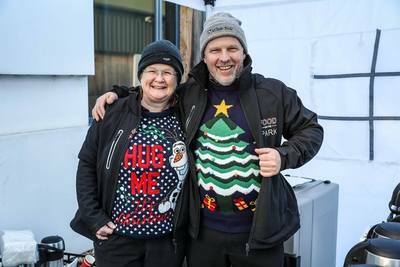 Participants dusted off their Christmas hats, their Santa suits (including Daren Elsley of Artisan who won Best Fancy Dress for inflatable Santa suit) and festive outfits and joined together on a happy Friday to help raise lots of money for both. 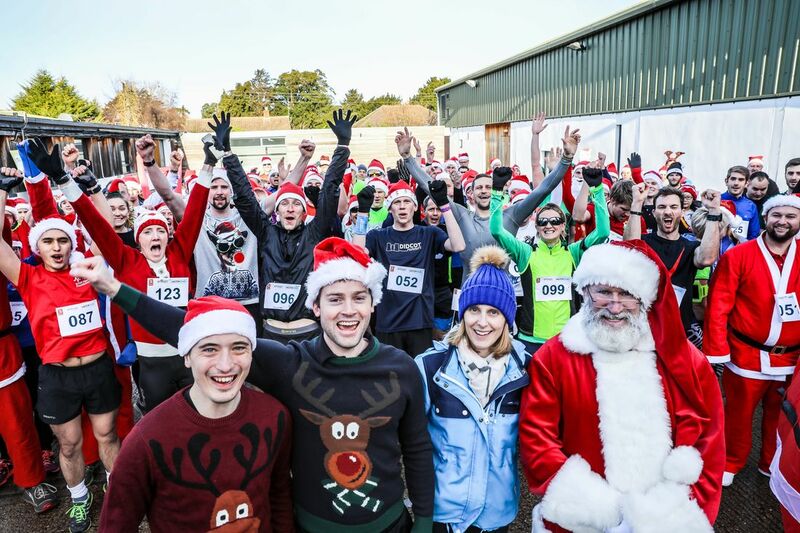 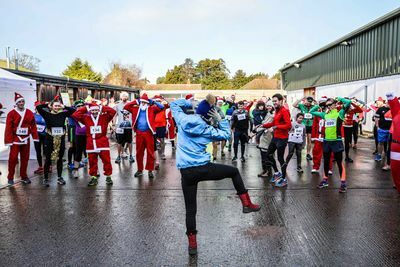 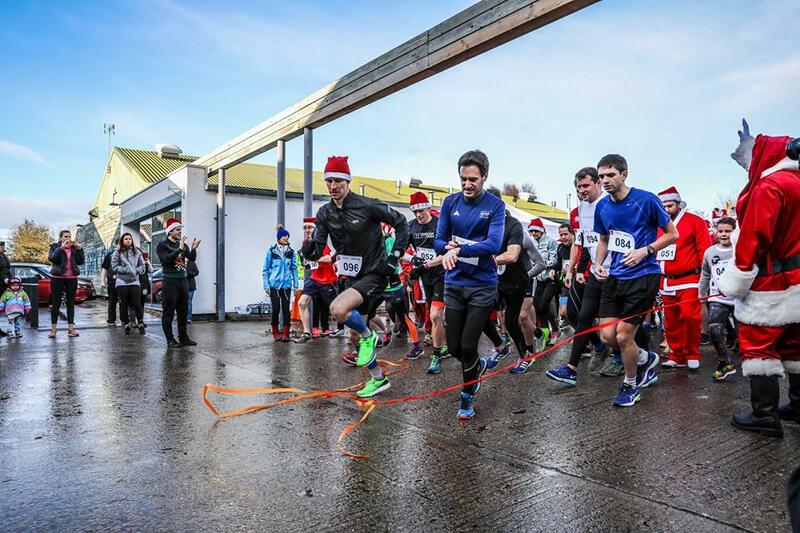 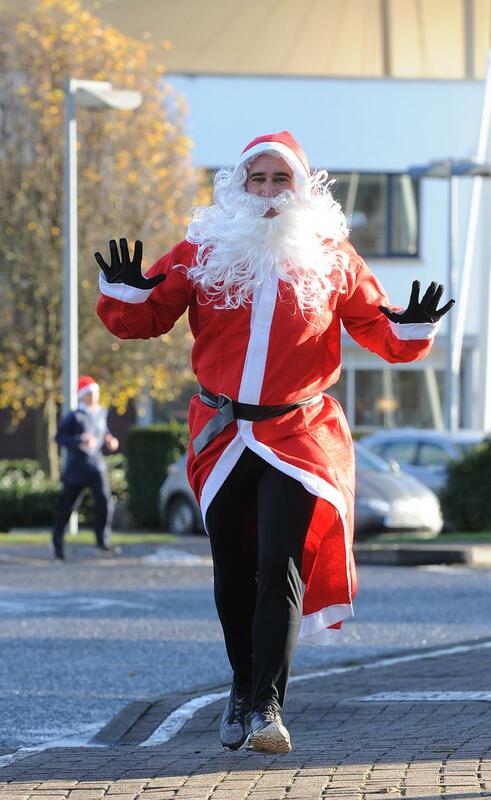 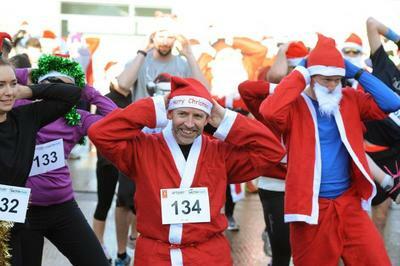 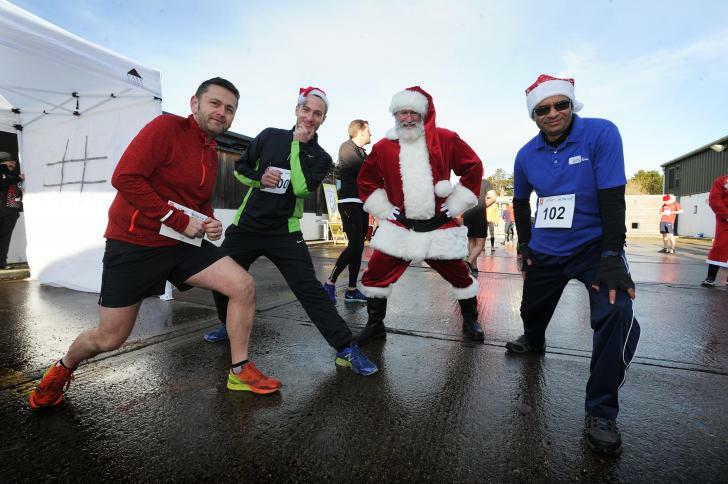 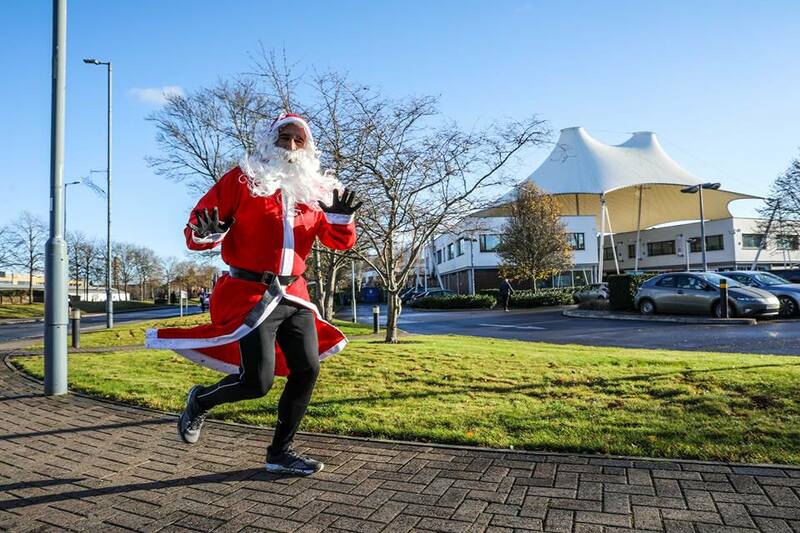 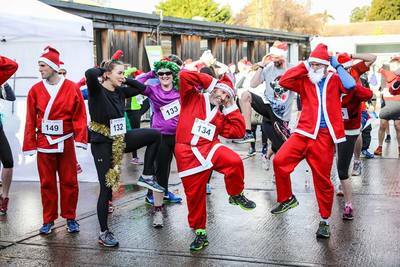 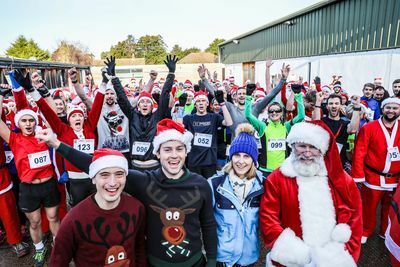 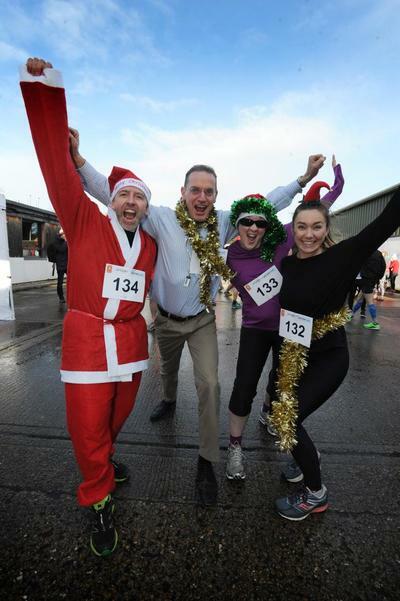 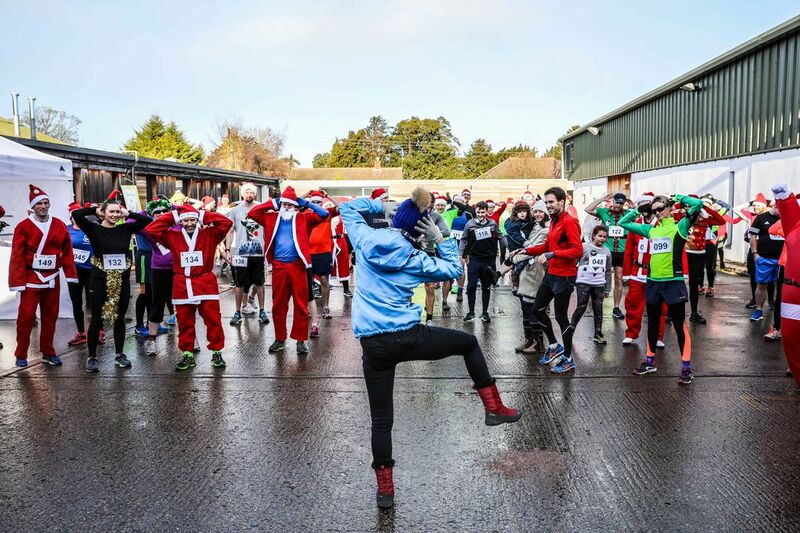 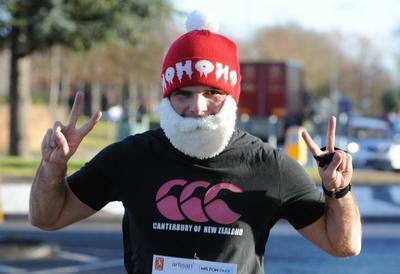 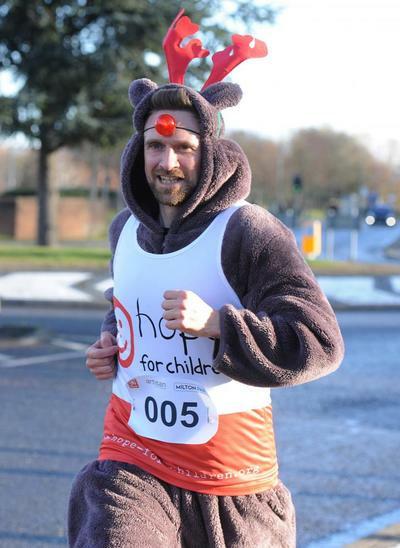 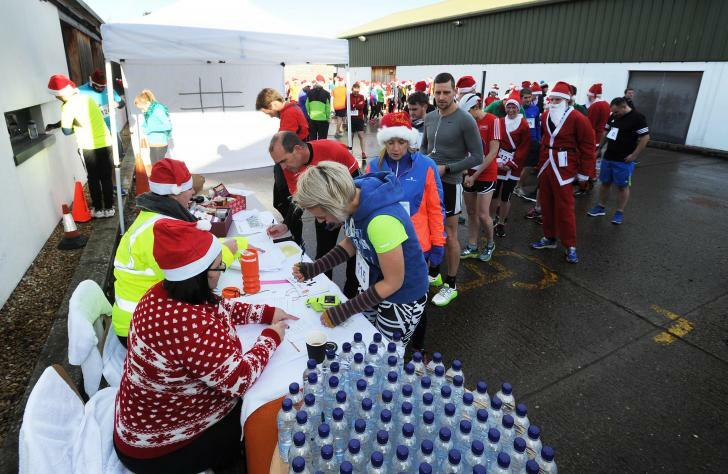 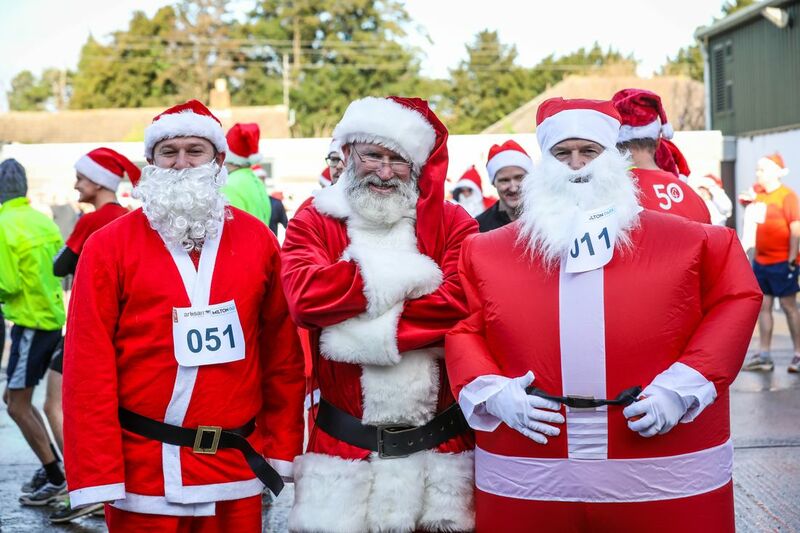 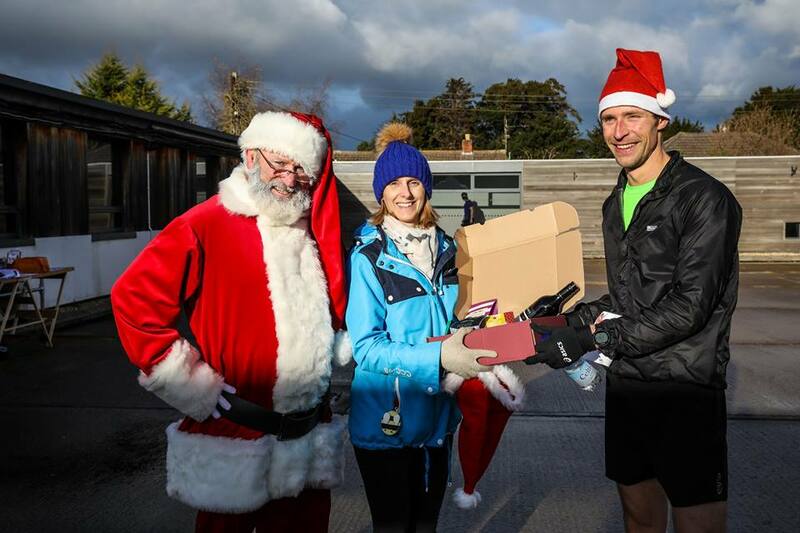 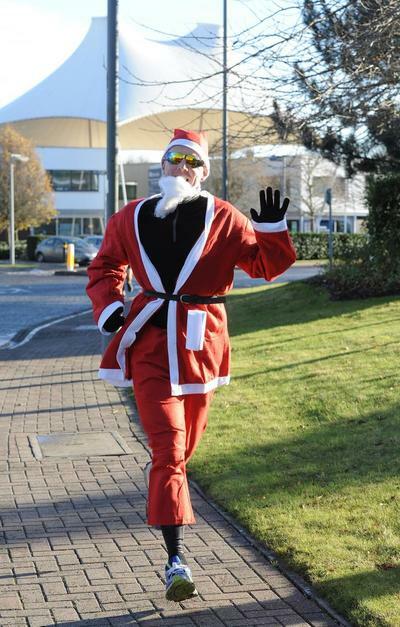 What better way to get into the festive spirit early by running, jogging, sprinting or walking this 5K course meandering around the business park whilst having fun at the same time with work colleagues or friends? A fantastic £600 was raised. We was delighted to receive £300 from the proceeds. 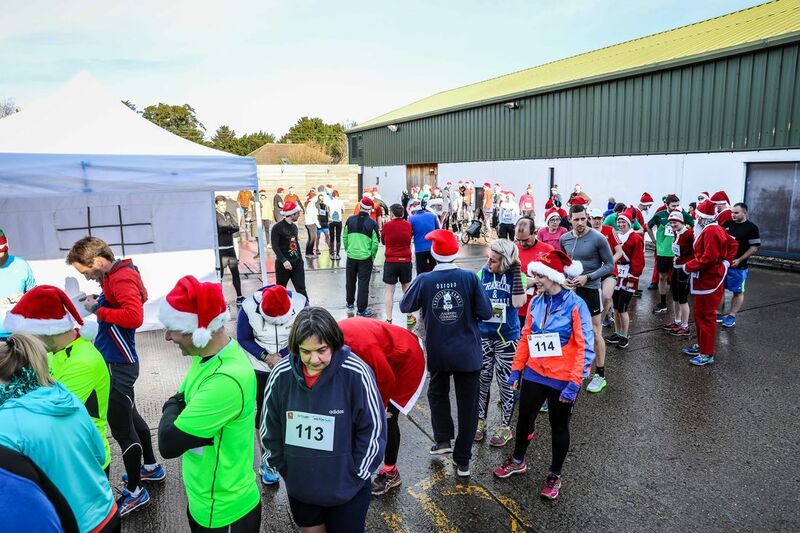 Whilst MS Therapy Oxfordshire received £300 which provides affordable and accessible complementary therapies, often not available on the NHS, as well as information and support, to those with MS.
Due to the success of the first ever event, the run will return this year.